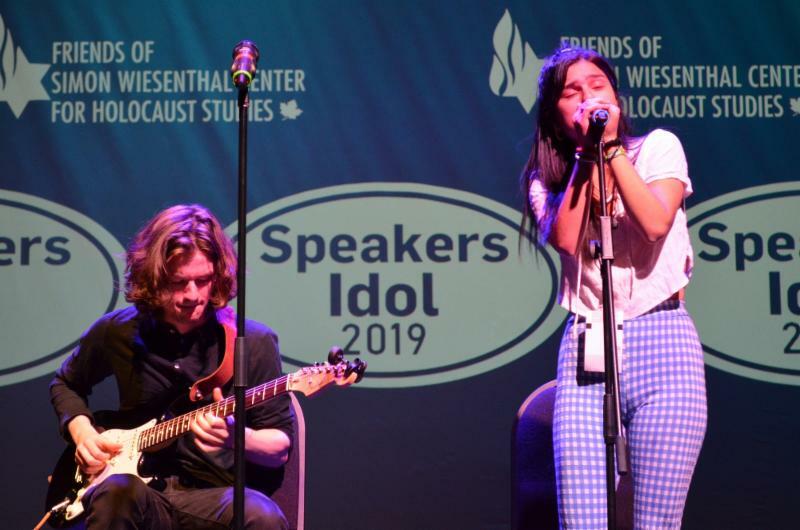 Yesterday evening, 10 students from across Ontario arrived at the Toronto Centre for the Arts to share their ideas on how to create positive change in the world, inspiring an audience of 200 people at the 8th annual Speakers Idol competition hosted by Friends of Simon Wiesenthal Center. 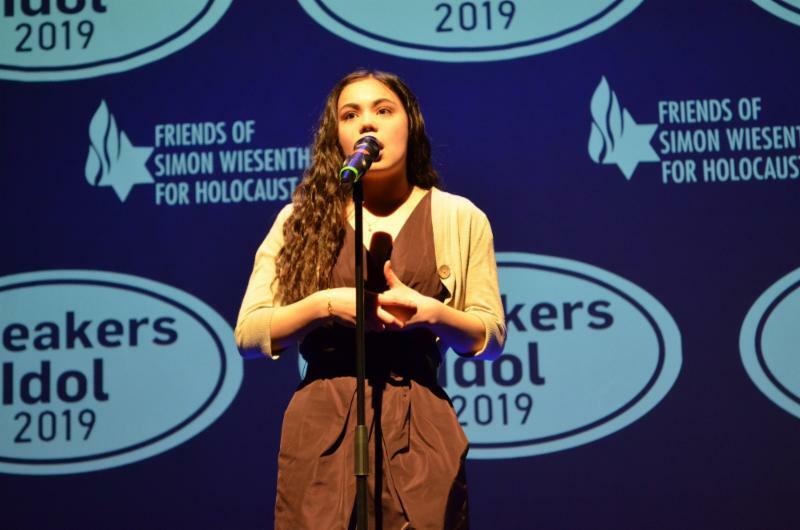 This year, the students commented on Simon Wiesenthal's quote "I believe in the good in people." 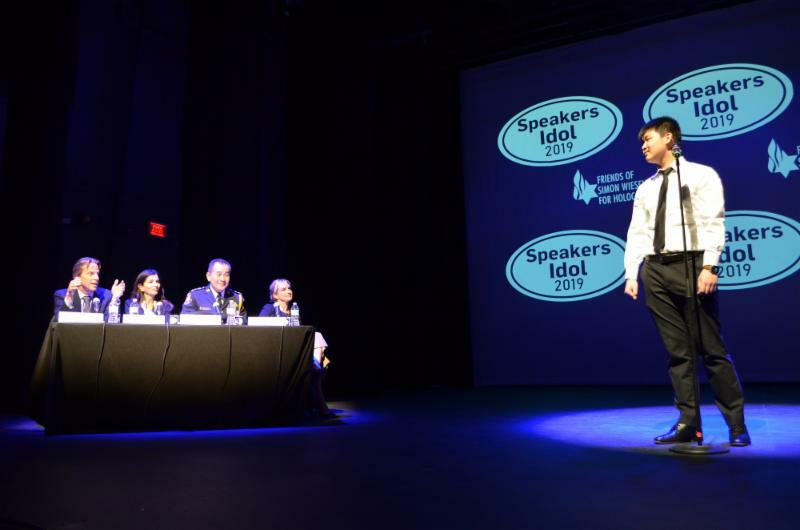 "Perhaps someday, when students from another planet press play on their simulation videos of Earth's history, they will not be studying the fall of a great planet, but rather, admiring the tenacity of affirming difference and the value of listening to conflicting opinions and the ways in which we used love to rise," said Quinlan Cho, Grade 11 student from Toronto and first-place winner in the grades 9-12 round. "All of us have a choice. No matter how hopeless or compromised you feel, you always have a choice. We have a choice in how we think, talk, walk and act. 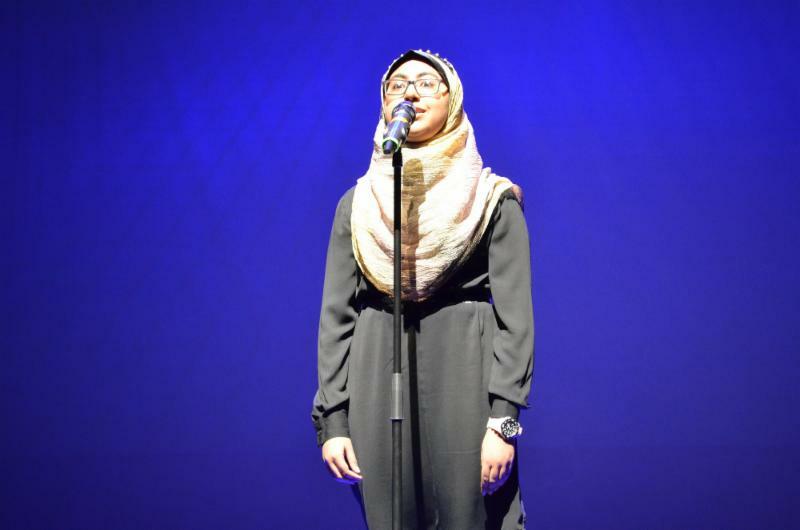 It is your responsibility as a citizen of this world, to make the right one," said Aqeela Ameen Majeed, Grade 8 student from Pickering and first-place winner in the grades 6-8 round. 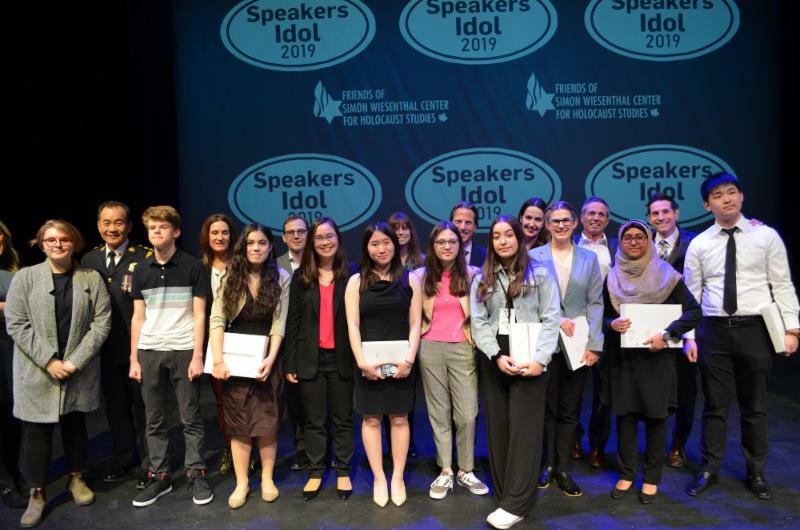 FSWC congratulates the winners and all of the finalists who participated and raised their voices. 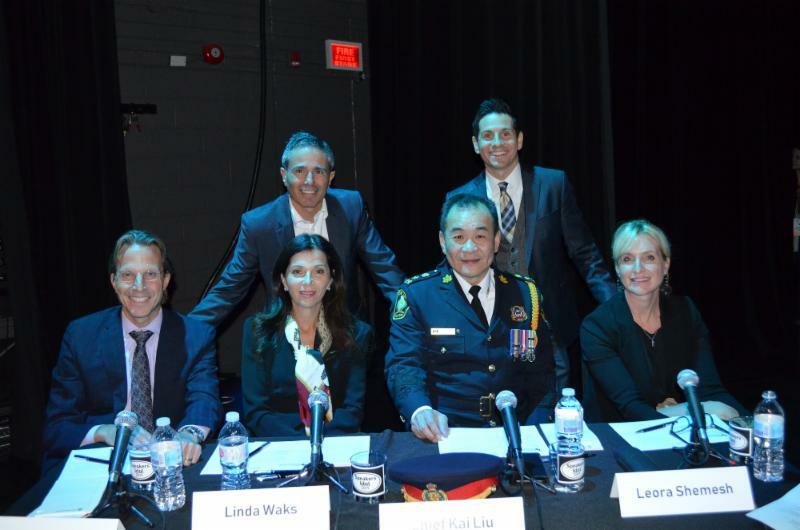 Thank you to our judges and committee members who helped make this year's Speakers Idol another success!